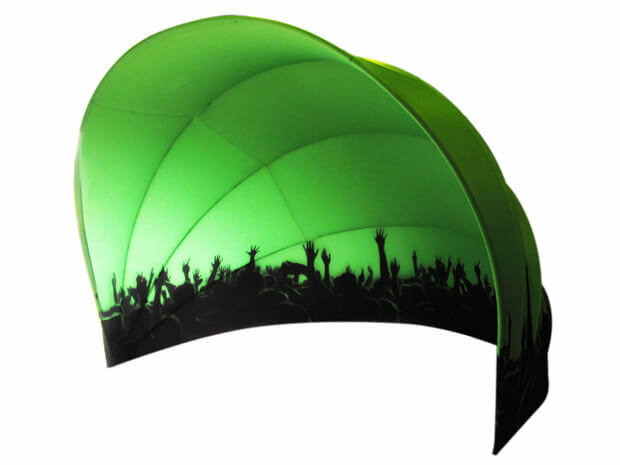 The Clamshell Dome is an innovative way to market your brand name and image. 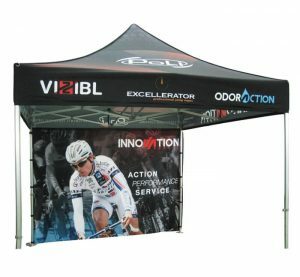 By offering a unique shape and appeal, the Clamshell Dome creates a distinctive presence for your brand at special events. 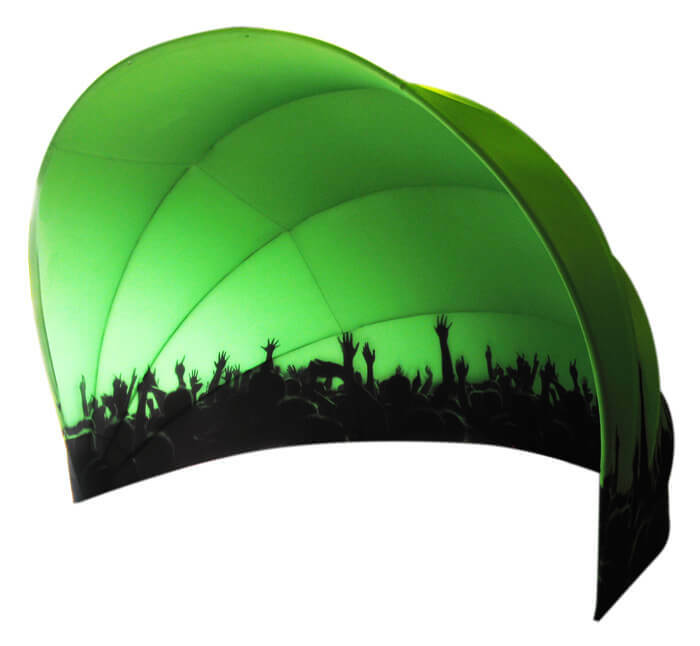 Fabricated out of commercial grade anodized aluminum, the Clamshell Dome is a strong, durable product. With its water repellent, fire retardant and UV protected fabric, the Clamshell Dome is suitable for both indoor and outdoor use. Easy to set up and use, the Clamshell Dome can be put up where ever and whenever you need.